Offices in Colorado and New Mexico! 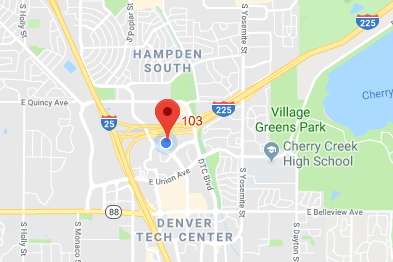 We are convenienly located in the Denver Tech Center in the South / East corner of I25 and I225. We are in the west twin tower as Tufts Avenue merges with Ulster Street. The name of the building is Stanford Place III.